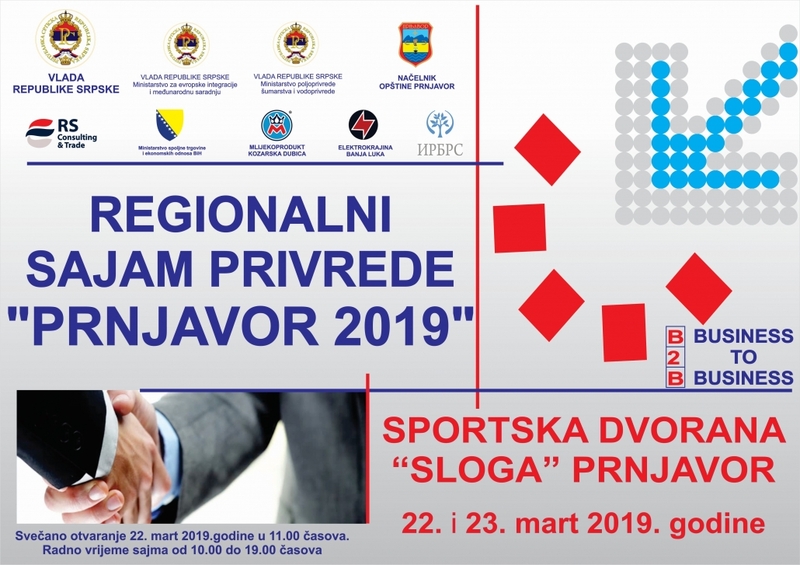 Novi Grad Municipality will participate in the IX Regional Fair of Economy, Agriculture, and Tourism in Prnjavor, from 22-23.03.2019. At the joint stand, Novi Grad Municipality and the Tourist Organization of Novi Grad will present economic and agricultural potentials and tourist offer of Novi Grad, and we invite all interested entrepreneurs from Novi Grad to visit this important economic event. Opening hours of the fair are from 10:00 to 19:00 hours, a grand opening is planned on 22 March at 11:00. 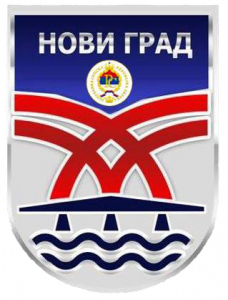 Venue of the fair is in the area of the sports hall “Sloga” in Prnjavor. This economic event in one place will bring together a number of domestic and foreign businesses, economic experts, members of regional and national chambers of commerce, mayors of cities of the Republic of Serbian and BiH Federation, the official representatives of sister cities, as well as local officials and foreign diplomats.